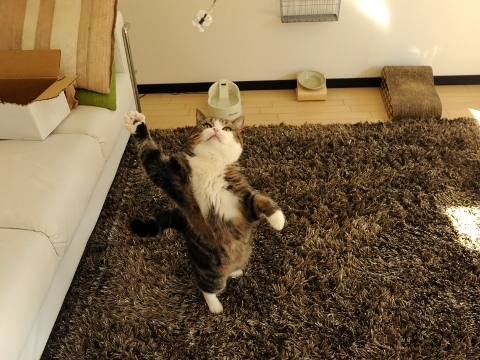 Maru is very active recently. 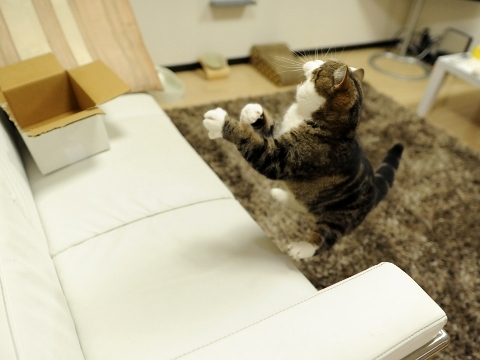 Maru's jump is low. 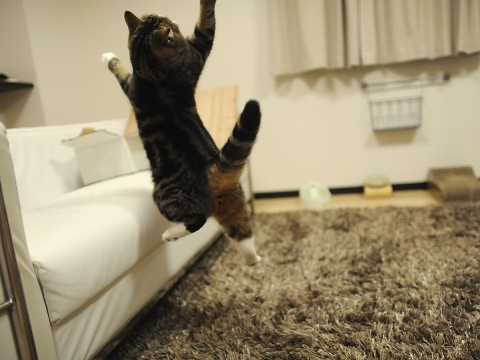 However, he jumps many times hard.